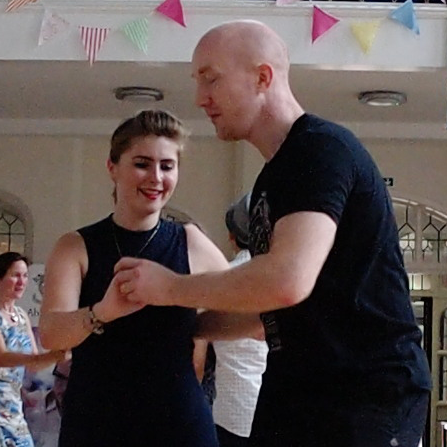 Social dancing is at the heart of Reading Swing Exchange and indeed our local and wider swing dancing community. 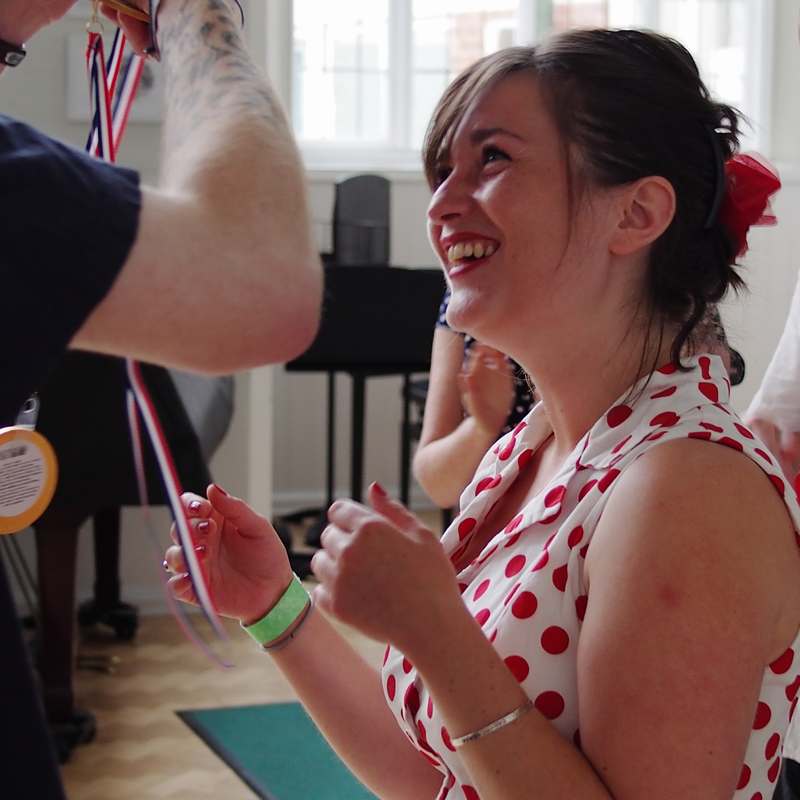 We believe the best social dancer is someone who adheres to the RSX Code of Conduct, shows care and attention to their dance partners and embodies the joy, openness and conversation of swing dancing. 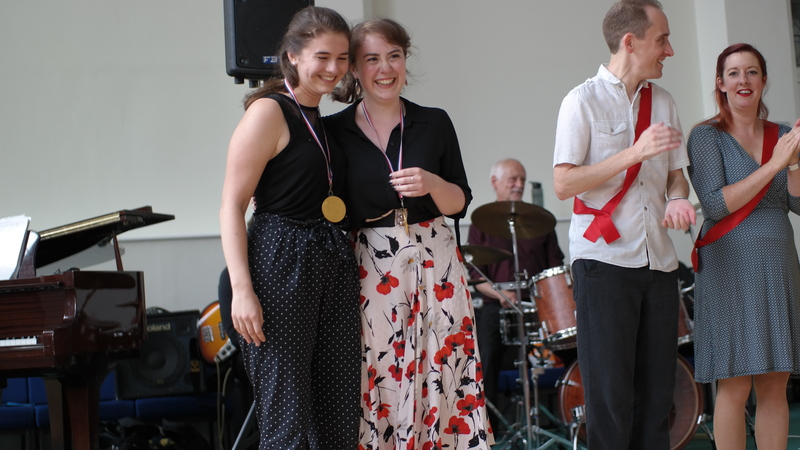 At the Tea Dance of RSX 2019 we’ll be awarding two dancers with the coveted titles of Best Social Lead and Best Social Follow! 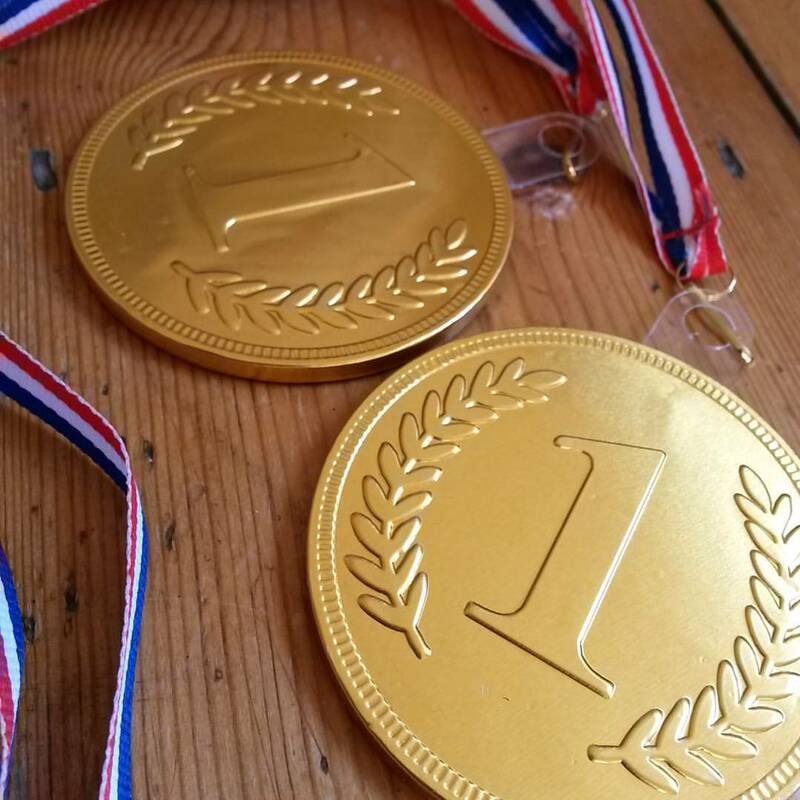 The winners will be allocated by popular vote and committee commendation. Voting will open at the start of the RSX Ball and close at the end of the Ball. The ballot papers and box will be located at the Info Desk. So make sure to exchange names with your dance partners throughout the exchange in order to cast your vote.